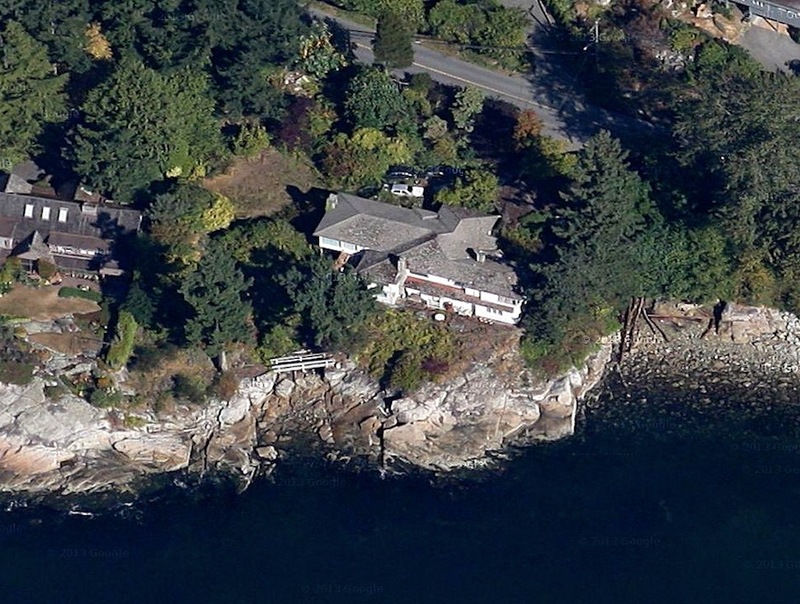 When this lot on one of West Vancouver’s most prestigious streets came onto the market it was listed at a staggering $37.9 million. Shortly after it was reduced to a more affordable yet still insane price of $28.888 million. 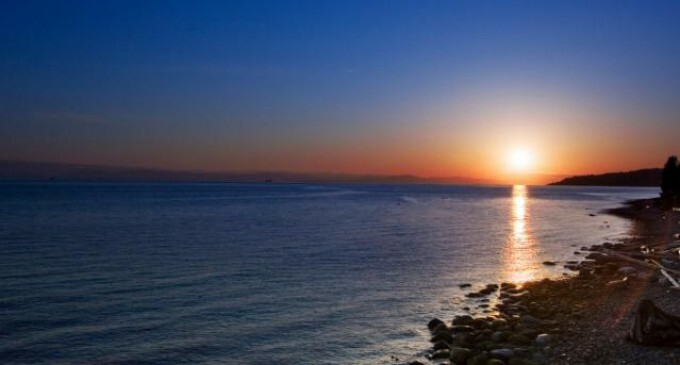 The 0.79 acre lot is set on Marine Drive and offers over 400′ of waterfront with 180 degree views of the city, harbour, Point Grey, and as far as Vancouver Island. Currently on the lot is a 5,000 square foot home in original condition dating back to 1964, which means $28.888 million does not include your dream house. The description says that the property has the potential to be subdivided into 3 waterfront lots with brand new 8,000 square foot mansions. 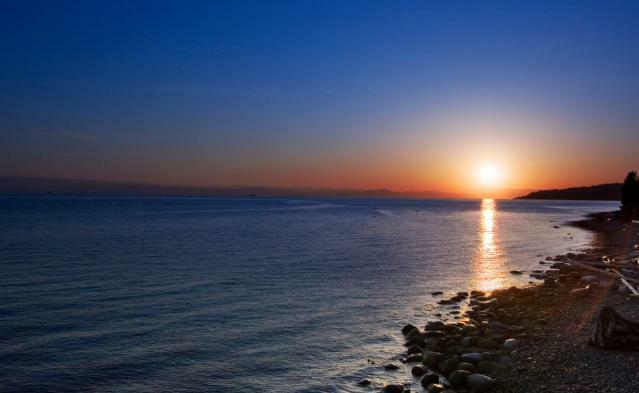 This jaw-dropping location is a 25 minute drive from Downtown, Vancouver. To see the entire listing click here. Scroll down to see what you can get in Beverly Hills for a little more money! Down in California on the world famous Sunset Boulevard you could have purchased this architectural masterpiece known as ‘Palais des Anges’ for just $34.5 million. Yes that’s only $5,612,000 more than the waterfront lot in Vancouver, BC! 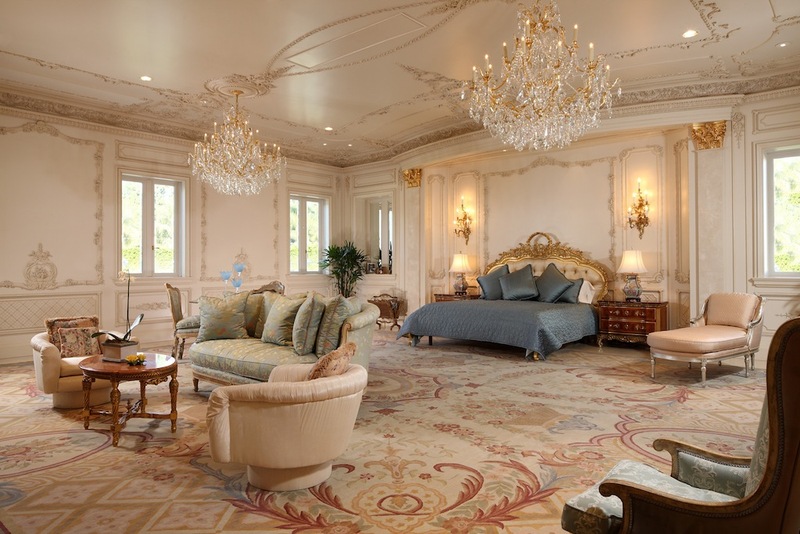 The mansion originally came on the market at $68.5 million before being reduced to $55 million. 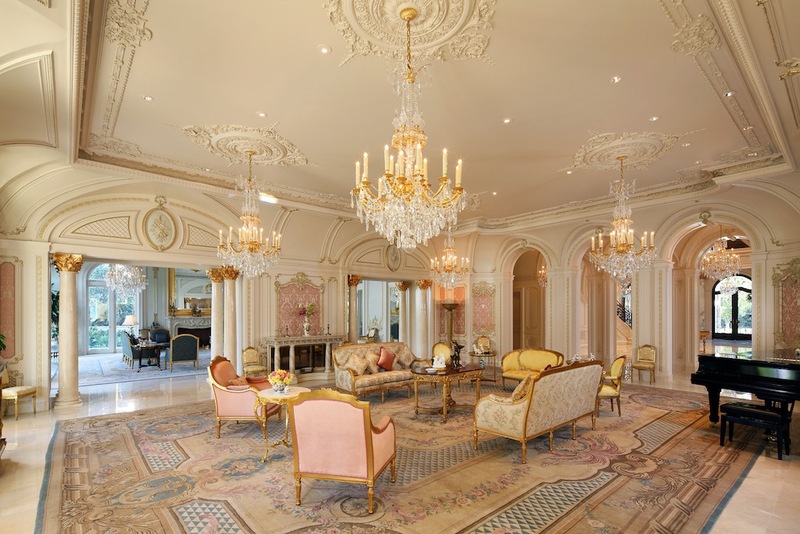 It was reduced once more to $49.5 million before selling for $34.5 million. 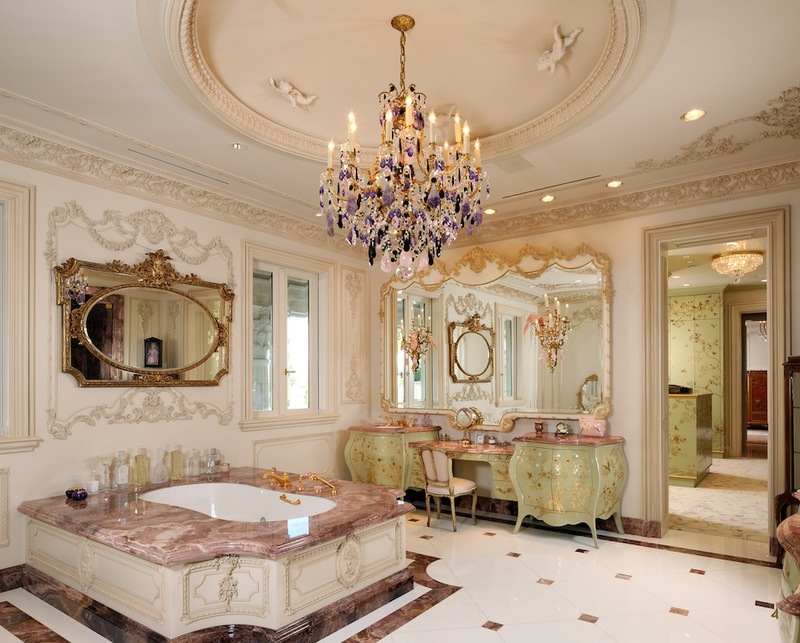 The 36,000 square foot mansion was built in 2010 and is situated on a 2-acre lot enhanced with lush gardens, bronze fountains, Italian Cypress trees, 15 varieties of fruit trees, and a stunning mosaic-lined saline pool. 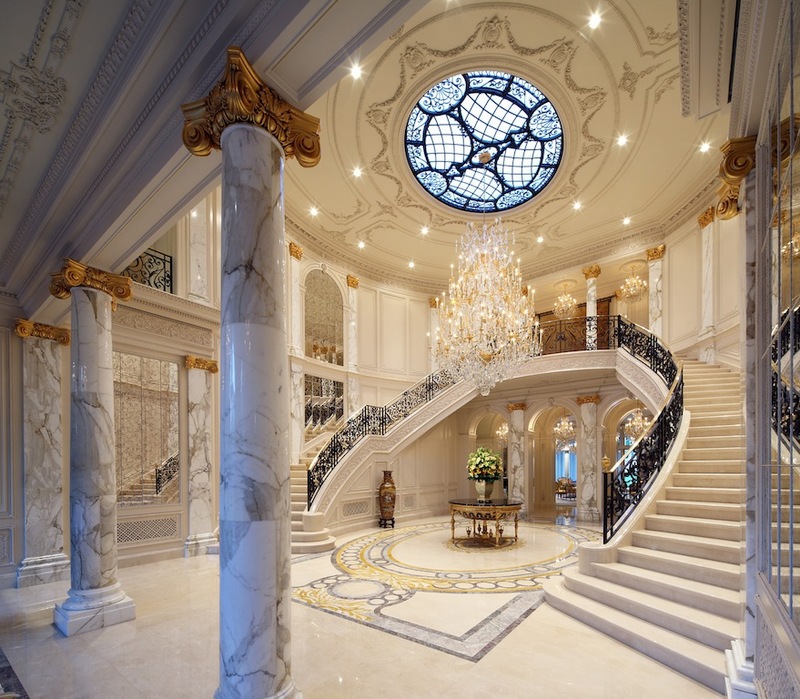 The interiors of the home are highlighted with 24-karat gold gilded walls & ceilings, marble columns, and an opulent two-storey circular entry which you may recognize from the 2011 film ‘In Time’ starring Justin Timberlake and Amanda Seyfried. You can also live like James Bond in your private subterranean parking garage for 8 vehicles. 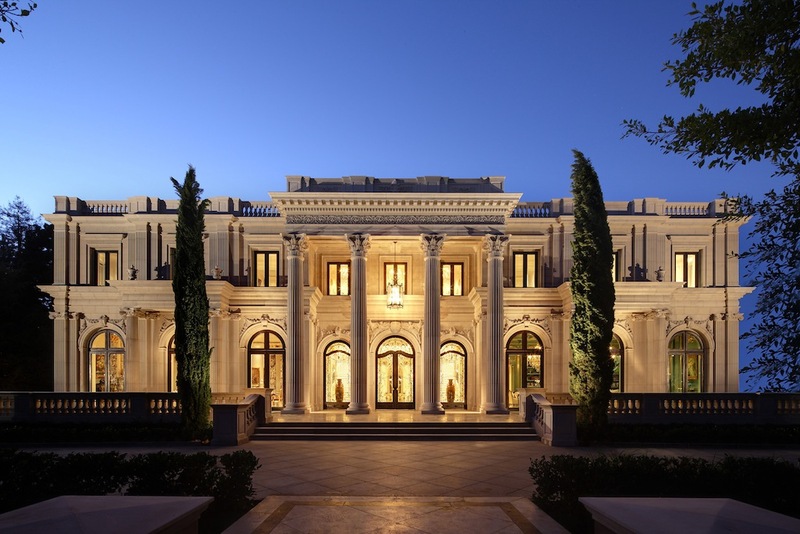 So what is it – $28.888 million for a 0.79 acre waterfront lot in Vancouver, BC or $34.5 million for a 2-acre estate with a palatial 36,000 square foot mansion on world famous Sunset Boulevard in sunny Beverly Hills, CA? To see more pictures click here.